Great hosts and an excellent and special apartment. 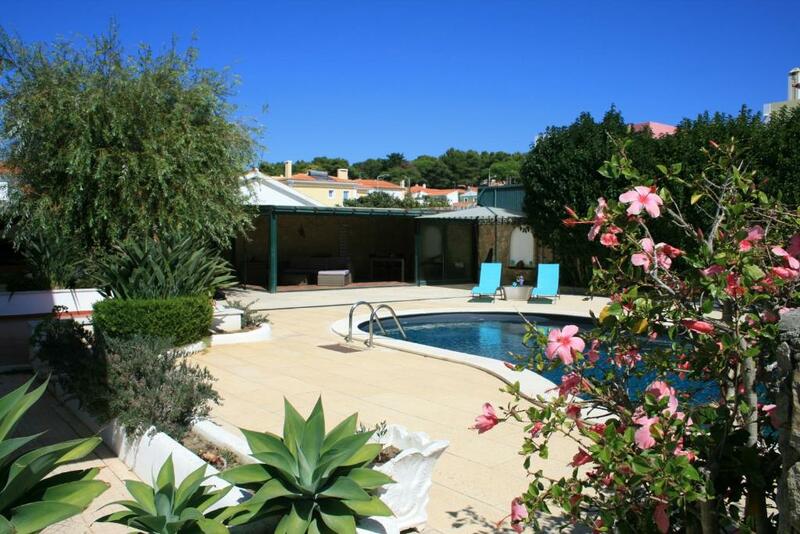 The location is great for trips to Lisbon and Sintra and all the main sights. Nice and relaxing poolarea. Quiet neighborhood and nice environment. We loved it! There is great host family. 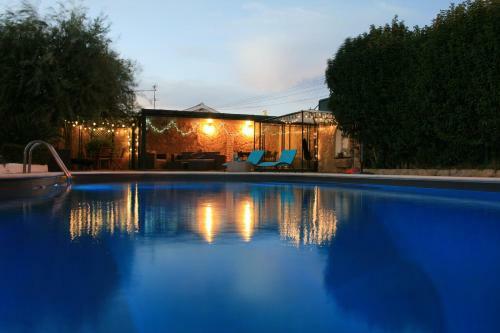 Swimming pool is great luxury and place is clean. Location is very good. Super sfeervolle loft. Eigenaar is heel relaxed en een goede 'tripadvisor'. Goed gelegen t.o.v Sintra en strand met surfmogelijkheden maar ook van Cascais. De communicatie verliep uitstekend. Is een echte aanrader! Fijne ontvangst door de eigenaar. Ruim appartement en van alles voorzien. Eigenaar gaf goede tips over de omgeving. Eigenaar geeft je ook alle ruimte om van alle faciliteiten gebruik te maken. 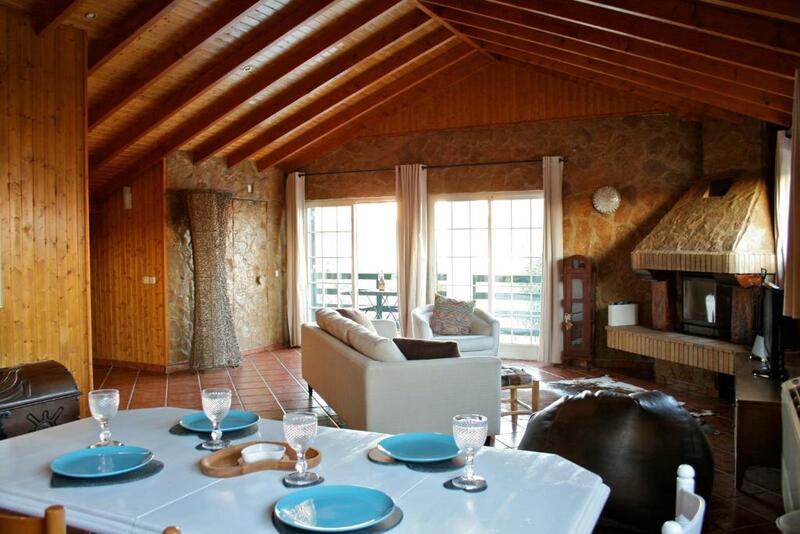 Lock in a great price for Guincho Loft – rated 9.2 by recent guests! 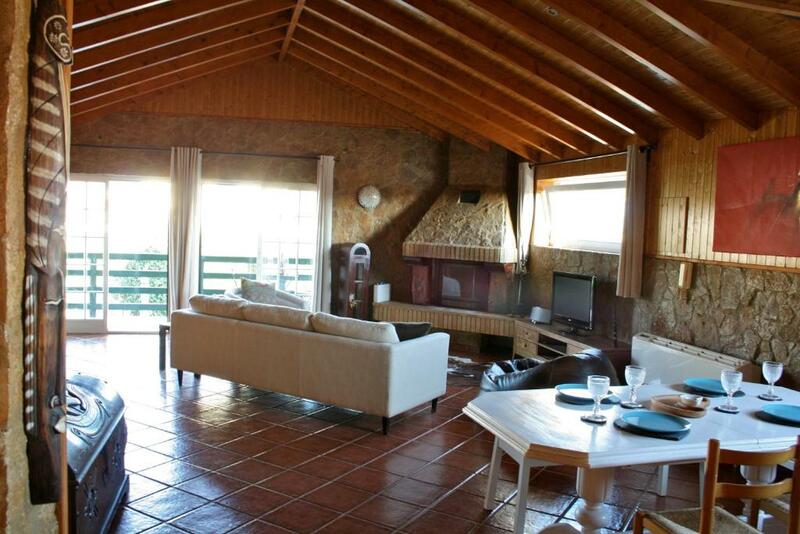 Featuring air-conditioned accommodations with a terrace, Guincho Loft is located in Murches. 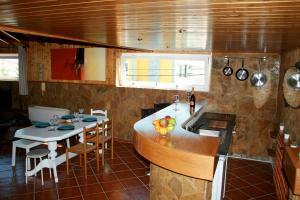 Guests staying at this apartment can use the free WiFi and a fully equipped kitchen. This apartment has a balcony, a living room and a flat-screen TV with DVD player. The apartment also comes with a bathroom. The apartment has an outdoor pool. A garden and a grill are available at the property. 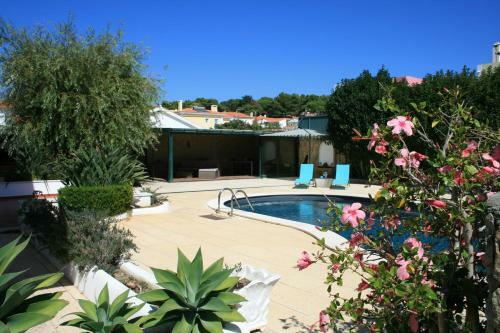 Lisbon is 19 miles from Guincho Loft, while Sintra is 8 miles away. 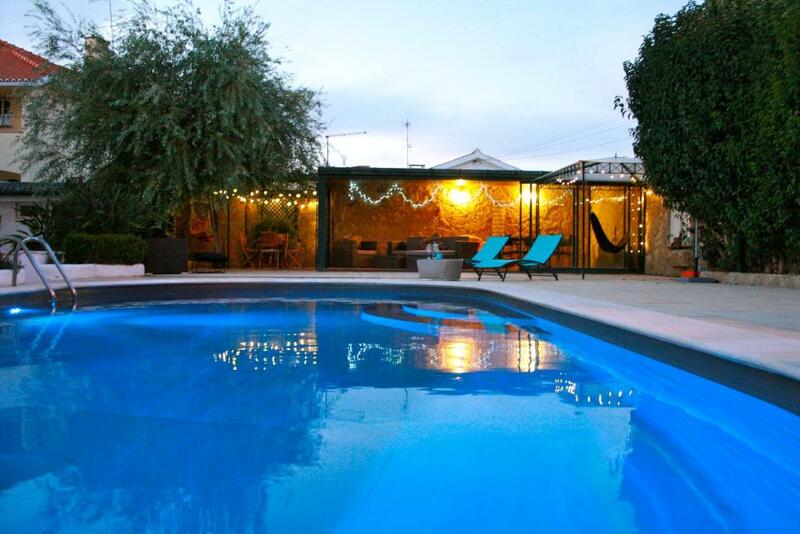 This property is also rated for the best value in Murches! Guests are getting more for their money when compared to other properties in this city. 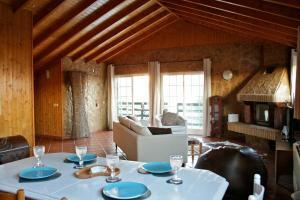 When would you like to stay at Guincho Loft? This unique space has been created on the 1st floor of our family home. The apartment has its own private access, offering 3 balconies, an open-plan living area with 1 main bedroom, a mezzanine style bedroom and a cosy corner with a large sofa-bed. With over 100 m2, the high beamed wooden ceiling, stone and wooden walls create an open but cosy atmosphere. The light and open plan kitchen/diner/lounge space creates the perfect social setting. 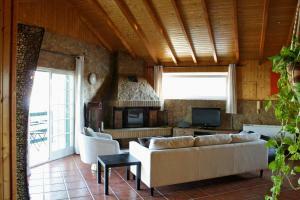 The apartment comfortably accommodates up to 5 people. One main double bedroom off the living room, an open mezzanine bedroom and a separate large cosy corner with a sofa bed. The Mezzanine room is ideally suited to guests over 9-10 years old due to it being accessed by relatively steep steps and an open balcony setting. With south, north and east facing balconies, there is always a quiet place to unwind. The outside areas including the pool is shared with the easy-going host family. We are originally from Wales but now call Cascais, Portugal our home. We enjoy an outdoor and down-to-earth lifestyle. We both love to travel, whether it be travelling to Indonesia surfing or jumping in the camper van with our young baby and dog and going on a road trip in Europe. It would be our pleasure to welcome you to our apartment/home and you will be guaranteed a warm welcome and a positive experience. Guests are very welcome to stay in our apartment, but we do want to make it clear that the house that the apartment is located in is our home and so there there will be interaction with ourselves. We are respectful to guests privacy and we minimise the use of the pool area when we have guests staying, but we do have a 3 year old son who loves the pool so there will be times when we are using the pool at the same time as our guests. If you are looking for a private apartment with complete privacy or a hotel style reception where you do not need to interact with the owners then we do not recommend our apartment. Murches is a traditional, quiet Portuguese village set at the foot of Sintra national park, on the outskirts of Cascais. It is ideally situated for exploring the surrounding area, including world class beaches for relaxing and water sports, national park for hiking and mountain biking, 5-star golf courses, world heritage sites and cultural centres. Within a few minutes walk of the house is the local coffee shop offering a wide range of sweet and savoury pastries and daily fresh bread, a couple of local shops for your basic needs and a family run take away / coffee shop which offers good quality traditional portuguese cuisine. There is also a nice local restaurant 5 minutes walk from your stay. The local children's park is a 10 minute stroll through the village and offers spectacular views of the Sintra hills. 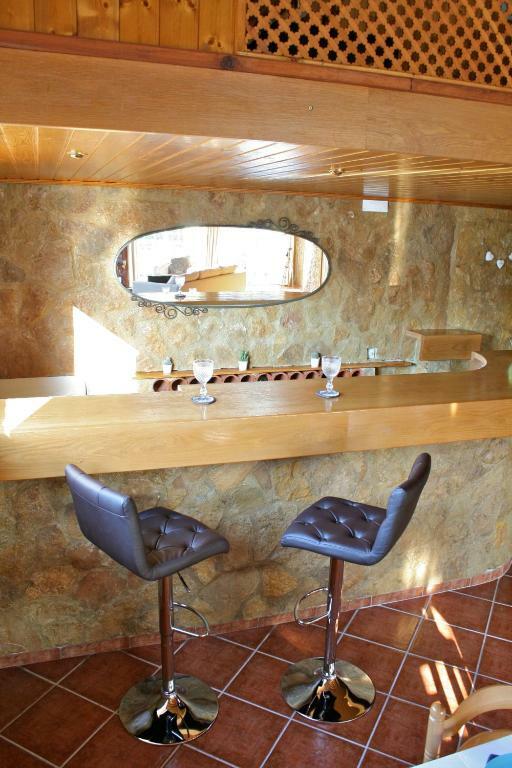 House Rules Guincho Loft takes special requests – add in the next step! Please inform Guincho Loft of your expected arrival time in advance. You can use the Special Requests box when booking, or contact the property directly using the contact details in your confirmation.